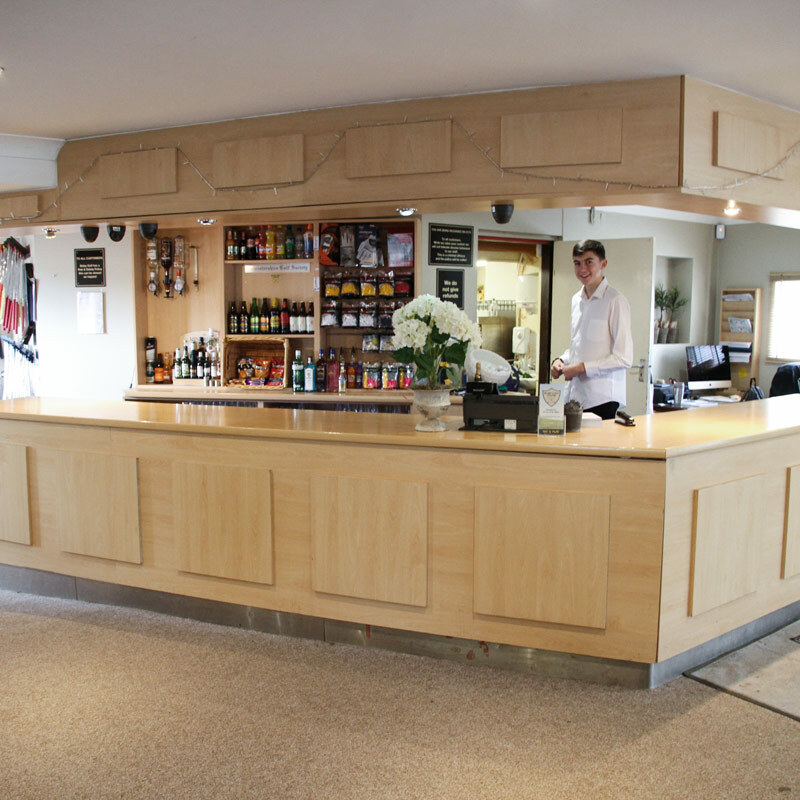 Our Club House is a place for relaxed fun and refreshments. Complete with a full-size snooker table, an American pool table and 2 regular pool tables, our club house is sure to keep you entertained while not golfing. Our Club House is for relaxation and entertainment. Bar area serving refrigerated drinks. Café with hot & cold food. With pool tables starting from 50p per game, you won't break the bank. Family oriented business with friendly staff to help you. The bar area serves a range of refrigerated beverages while Rose Garden Café offers a great variety of hot and cold food alongside delicious teas & coffee. Friendly staff and comfy seating areas allow you to kick-back and relax after a great game of golf. Why not peruse our shops, with a selection of amenities on site such as, furniture & home decor boutiques, a photography studio and hair & beauty salon.